Do you know how he sees the world? View this video and you will discover it! Next Next post: A CAT? How to find your art style! 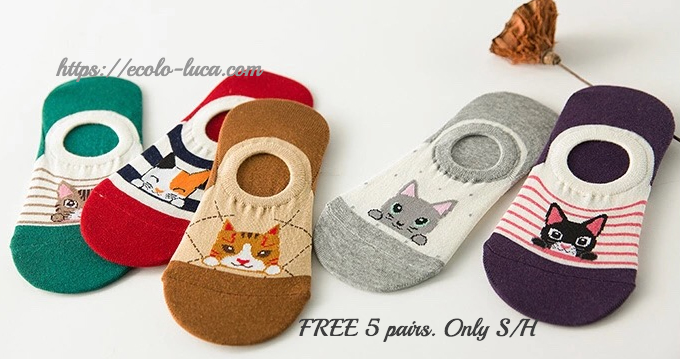 View our Art & Crafts Collection here: https://ecolo-luca.com/collections/art-crafts All of our videos Home Thanks for your visit! Rules for Success 2 We continue here some other rules for success: Barack Obama‘s Top 10 Rules For Success Nelson Mandela‘s Top 10 Rules For Success All of our videos Home You’re also invited to visit our store https://ecolo-luca.com Thanks for your visit! Art Attack! Impossible? View our Art & Crafts Collection here: https://ecolo-luca.com/collections/art-crafts All of our books All of our videos Home Thanks for your visit!